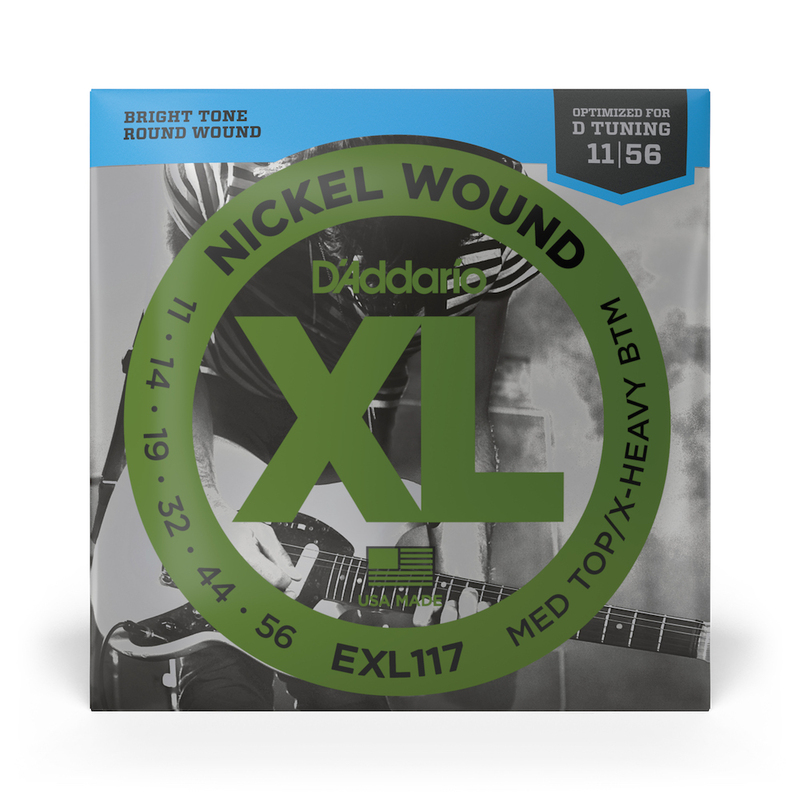 EXL117 Guitar String Sets are precision wound with nickel plated steel on a hex-shaped core, resulting in strings with a distinctive bright tone and excellent intonation. This set is optimized for D tuning. Excellent service. So good dealing with you! !